Final Ride: Chibs. 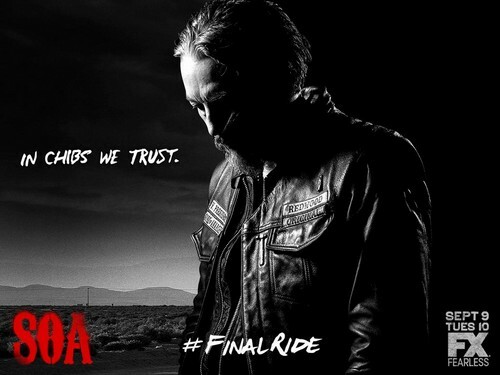 In Chibs we trust.. HD Wallpaper and background images in the Sons Of Anarchy club tagged: photo sons of anarchy season 7 poster promo final ride tommy flanagan chibs. This Sons Of Anarchy photo contains concert, sign, poster, text, and chalkboard. There might also be guitarist and guitar player.